Realise your child potential by getting them to learn how to touch type. 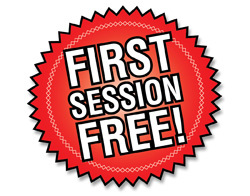 Free First session trial available! instructor? 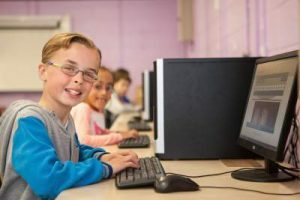 Does your child need to learn how to touch type and has a learning difference such as Dyslexia or Dyspraxia. Searsol has been offering touch typing courses since 2008. We have a very high success rate for children to learn how to touch type. We have now centres located nationwide.Why not bring your child along for the first session for free? Our nationwide courses run from September to June and follow the school term. You can join at any time as it is a self-paced course. Qualified instructors with years of experience teaching children how to touch type. Qualified instructors that are garda vetted. Students work at their own pace but in a group environment so encouraging the child to learn. The course is suitable for children with learning differences such as Dyslexia, Dyspraxia or other learning differences. A student report is available at the end of each of class to show how students are getting on. Praise and positivity are delivered throughout the course. Join at any time! Self-paced course.